Wheels Alloy wheels with split spokes. 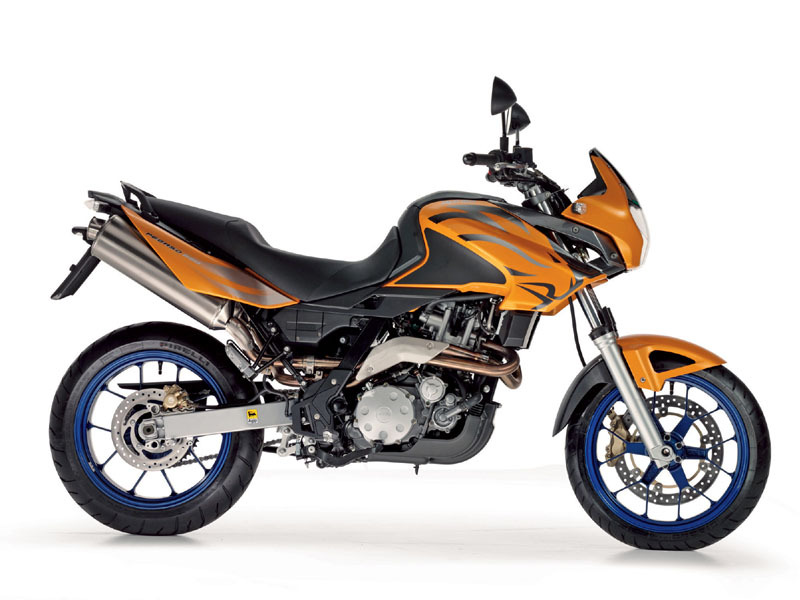 NOTE: On this page you will find ONLY Aprilia Pegaso 650 2007 motorcycles specifications specifications and details. We don`t sell this product.